Vince Wilfork is retiring from the NFL, and he made the announcement in a method befitting the 300-plus-pound nose tackle, ESPN reports. Wilfork declared the end of his career in a tweet that also served as an advertisement for Kingsford Charcoal, saying he would hold a “farewell tailgate” before the New England Patriots open the regular season against the Kansas City Chiefs on Sept. 7 at Gillette Stadium. 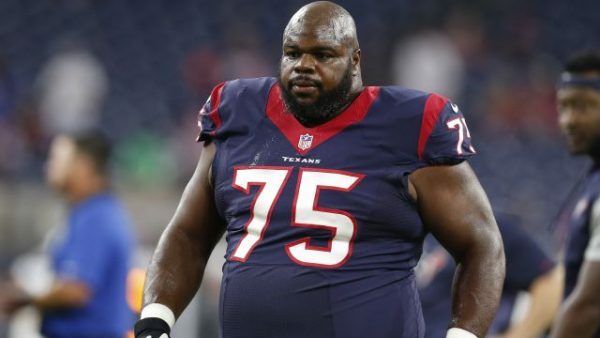 Wilfork, a five-time Pro Bowl selection, played the past two seasons for the Houston Texans after playing his first 11 seasons with the Patriots. 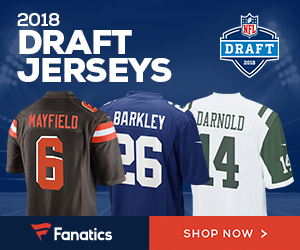 Be the first to comment on "Former Patriots and Texans DT Vince Wilfork Announces Retirement"